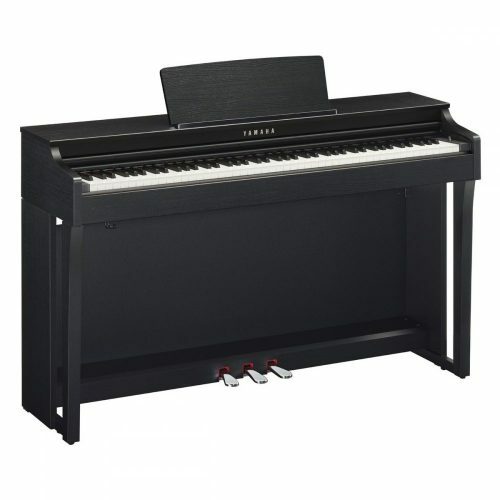 “The Broadway BR1 isn’t the best portable piano on the market, and its body is larger than most portable type pianos. But if you’ve only £500 to spend then it’s a good choice for the beginner to intermediate player who needs something fairly lightweight and can be easily stored away. What’s more, this piano has a volume output that’s double the average. 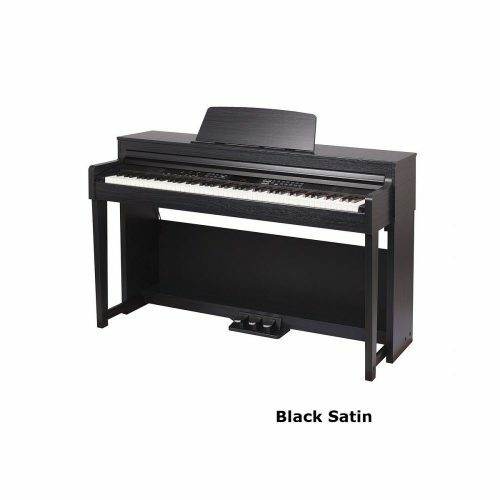 With 128 voices, 4 touch sensitivity levels, metronome, record, headphone port and computer connections it’s good value for money”, Graham Howard – Piano Advisor. Broadway’s piano sound samples have a generous sustain length. The increased sample length allows the piano sound to sustain and decay naturally, retaining warmth and richness throughout every passage, not just at the note’s attack. 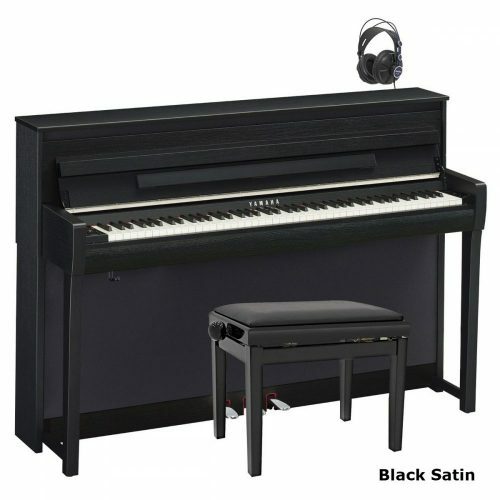 The dual split-velocity piano sound system uses separate samples for higher-velocity key pressure and lower-velocity key pressure. This provides a full dynamic range from the delicate crispness of softly played notes to the rich full character of sustained tones. The ARH3 keyboard has a heavy feel in the lower range and a lighter feel in the upper range, creating a touch that’s close to a real, acoustic piano. You can enjoy the various functions via the user-friendly control panel and large graphic LCD. The sound system provides crystal clear audio reproduction. Matched to a pair of 20 watt amplifiers are six 6 inch speakers housed in a bass reflex chamber. This allows a deep resonance distinctive of an acoustic piano. The Broadway BR1 allows you to enjoy listening to various piano tunes. There are over 1,000 music libraries for playback. The music library can be downloaded into SD memory card via your PC. The downloaded music library is simply uploaded into your piano from the SD memory card. You can play back standard MIDI files with an SD memory card. The Broadway BR1 has an SD memory card slot where the recorded song, registration data, music library and SMF can be loaded and saved. This piano can be placed either on top of your table or on a stand. Its light weight allows it to be easily stored away when not in use.  There are two pedal connectors: sustain and assignable pedal. The pedal comes with non-slip rubber plate which stops the pedal from sliding about.